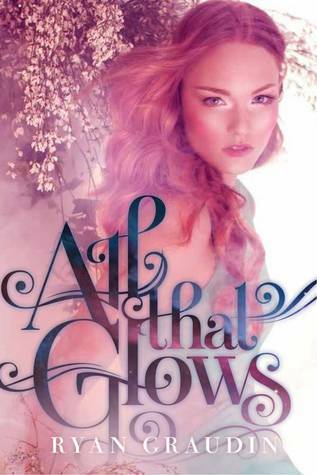 Sign up to read ALL THAT GLOWS BY RYAN GRAUDIN on this Literary Lushes ARC Tour! “Emrys—a fiery, red-headed Fae—always embraced her life in the Highlands, far from the city’s draining technology, until she’s sent to London to rejoin the Faery Guard. But this isn’t any normal assignment—she’s sent to guard Prince Richard: Britain’s notorious, partying bad boy and soon-to-be King. The prince’s careless ways and royal blood make him the irresistible for the dark spirits that feed on mortals. Sweet, disheveled, and alive with adventure—Richard is one charge who will put Emrys’s magic and heart to the test. Check back on Wednesday for sign-ups for this exciting new book!